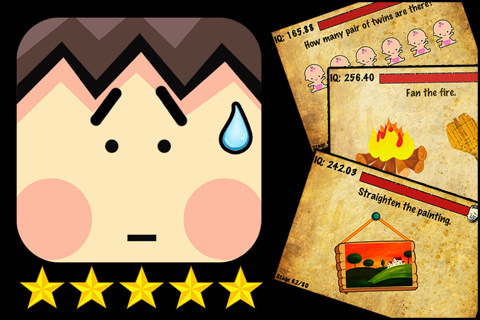 Stupidness 2 is a free game especially designed for iPhone and iPad, this game is developed by Orangenose Studios and is one of the most popular game available on itunes. Stupidness 2 is one of the top game available free of cost on itunes and you can imagine its success by this fact that just after 2 days of it’s release this game was ranked number 1 among all free games. 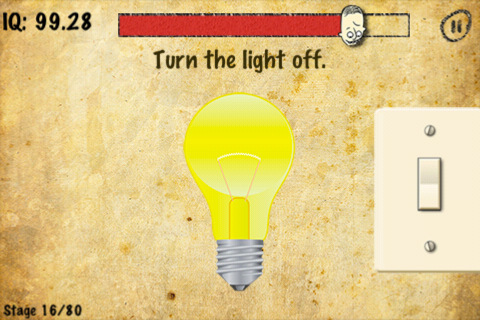 Stupidness 2 assesses your IQ in its own unique way and find out how smart are you precisely on your iPhone and iPad. There are many levels and you’ve to go though a series of questions and time taken for answering questions. 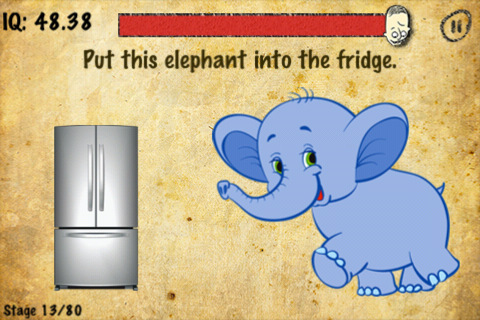 Player will be given a limited time to answer question and the IQ will be calculated on the basis of correct answer with total time taken, but beware – don’t just keep on guessing in this game as every wrong answer will result in penalty which will ultimately adds to your final time which means less IQ so be prepared to imagine & figure the right solution completely through these stages – a perfect iOS game. Although Questions are very straightforward and our logic makes the answer more complicated, just add some imaginations and your creativeness and I’m sure you’ll be able to outcome all the level with the highest IQ. 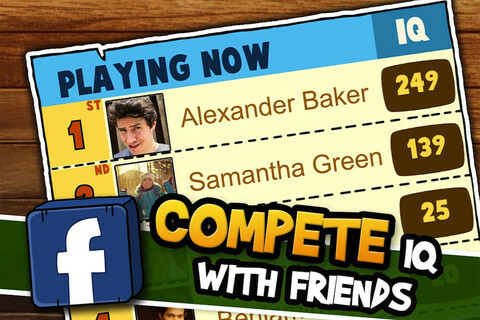 That is not all as you can also share your score in the end of the game on social networking website such as Facebook – for challenging your friends on this IQ game and prove the world that you are the smartest of all your friends. Get your family & friends to try this game and have some good time over it. Are you crazy for shooter genre game? 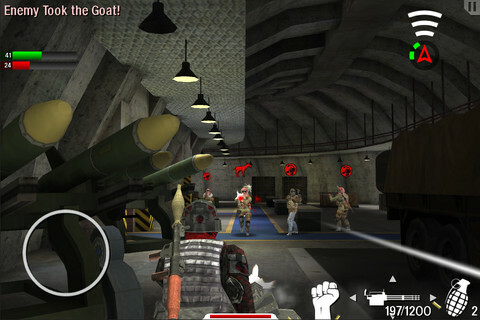 Want to play a fantastic shooting game on your iPhone or iPad? Interested in playing battle games? Then this game “Trigger Fist” is specially designed for you with a fantastic shooting experience with superb fluid control and an outstanding gameplay. 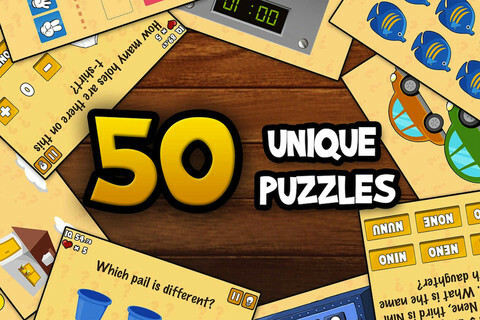 So Grab this game now – as this is available free of cost from iTune App Store and Click on the download link below. Trigger Fist is designed by Lake Effect Application, this game in particular has received many Awards, appreciations and some great reviews like iTunes App Store reviewed this game as “New & Noteworthy” while App Spy – “Smooth, lean and amazingly fun” etc. This game has won many awards also for its gameplay like Pocket Gamer UK gave this game a Gold Award and an Editor Choice Awards from iReviewT.cometc etc. This game is rated one of the best game and which makes it definitely a Must Have game on you iPhone or iPad. Trigger Fist is beautifully designed one of the best 3rd person shooter game, which is tough, brutal with assurance of speedy and scrumptious revenge and this game gets better the more you play. Stunning Graphics & strangely addictive gameplay and I will definitely recommend you to download and install this superb game on your iPhone and iPad. 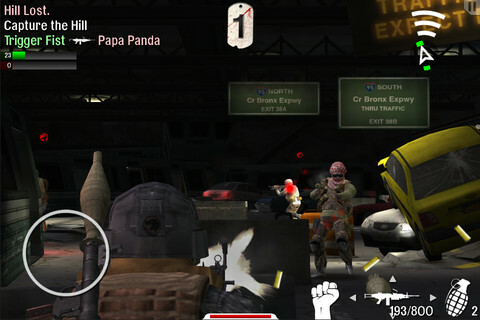 Trigger Fist one of the most popular & pleasurable shooting game designed for iOS. You can certainly lead your associates in extreme modern day firefights across 6 exclusive environments in 4 multiplayer modes. 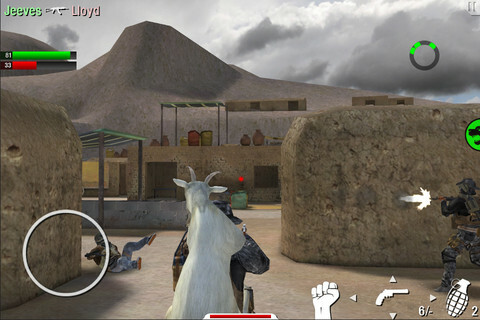 Grate your shooter tickle on the go with King of the Hill, Free-for-All, Team Deathmatch, & Sacred Goat – a squad based circumstances with the aim of moving a discontented goat in the region of the combat zone for the utmost quantity of time. Compete with other gamers worldwide online through Game Center Matchmaking and Online Leader boards. Unlock abundant of new-fangled weapons, skins, & bonuses as you progress through the ranks. You can play this game Offline as well and this highly advanced AI will find cover, camp objectives, & work with you as you combat for superiority. 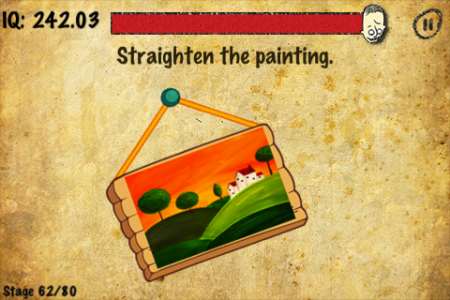 Trigger Fist is in the same way pleasurable and addictive gameplay both online & off. With this fantastic shooter game Trigger Fist, each person who has an iPhone, iPad or iPod touch will find something incredible & irresistible in this game. There were many changes with this application during its initial release this game was priced at $4.99 but looking it popularity and craze this game is now offered Free of cost in the iTune App store. 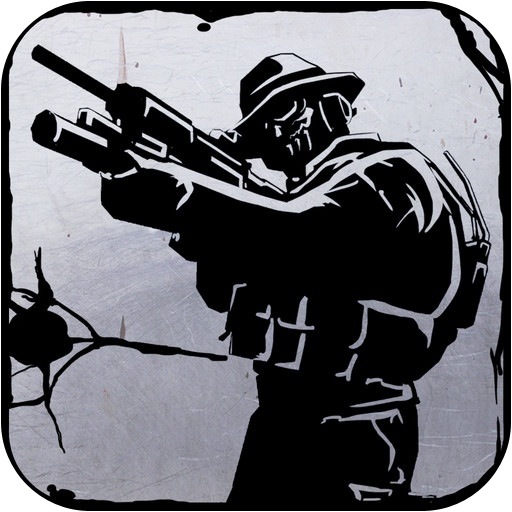 So what are you waiting for download Trigger Fist and get ready to play most addictive shooting genre game on you iPhone or iPad. Please feel free to provide us your precious feedback in form of comments or by emailing us or you can also join us on social networking websites, and thankyou for all your love and appreciation it helps us to stay motivated. What’s My IQ? 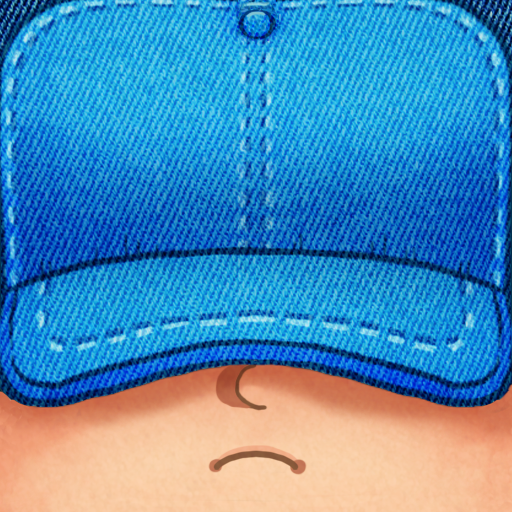 ™ is one of the best free game that is available for iPhone and iPad. 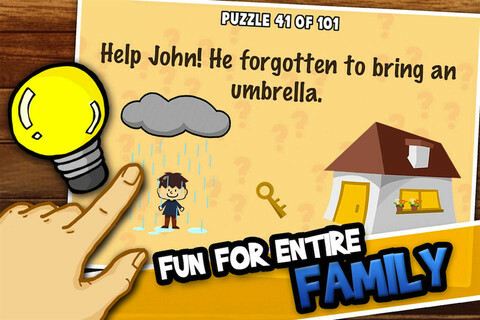 This game is developed and released by Orangenose Studios which is well-known for their best selling games. This time they have released What’s My IQ?™ which is completely new game with a completely new puzzle game with a whole set of creative puzzle game and what is most important thing is the solutions which many think are absurd but infact they are easiest solution and our brain makes it much more complex by thinking a lot about the solution in a logical manner, I guarantee you that solutions will be of the kind you never thought of! Another additional advantage of having this game is every puzzle is exclusive and totally different which just pushes your imaginative thinking to the maximum which ultimately forces you to think out-of-box, think different. After the end of the game What’s My IQ? ™ provides you with an IQ score based upon your answer and judgement in that test at the end of the day, & this game also provides you with an option to share your score on Facebook with your friends, so that you can later check the high IQ in creativeness among your social circle. Compete with you friends and family and prepared to be amused. At the end you will be laughing out loud at yourself that how much stupid answer you can give in reply with these highly extraordinary questions! The solutions are straightforward but are by no means obvious! So remember to bring in your creative mind. 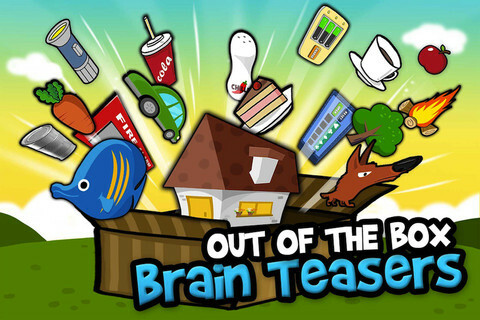 Your IQ score will be calculated on quantity of mistakes & time taken (since this is a time based game), so relax before you get on track with this passionate, creative mind-blowing game! 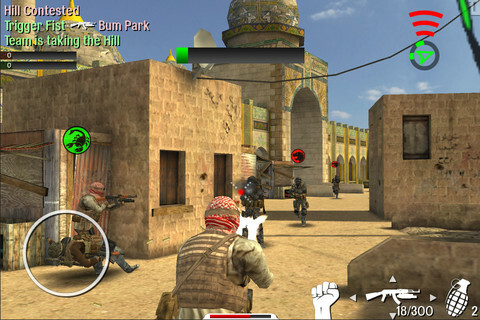 Version 2.0 is the latest updated version of this game and it comes up with enhanced graphics and bugs fixed.